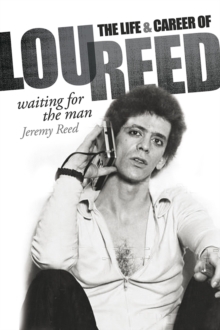 In Waiting For The Man, Jeremy Reed focuses on Lou Reed as rock's principal literary avatar, paying special attention to his controversial lyrics and prototypical garage sound. 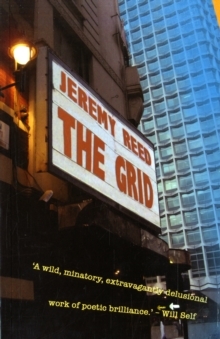 Lou Reed influenced generations of copyists that took note of his outlaw status, ambiguous sexual orientation characterised by his seventies relationship with the transvestite Rachel, his implacable mystique, cool and defiant attitude as the narrator of subcultures. 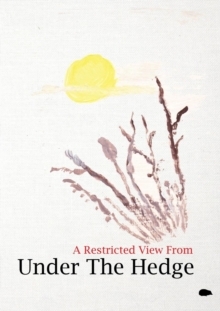 Finally the book examines the transcendent, if reluctant calm, that Reed arrived at in later life. 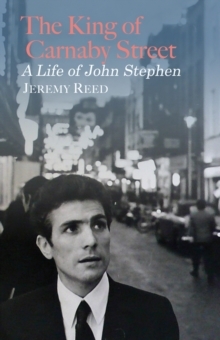 Taking in the sweep of Reed's career from Velvet Underground to the variants of forty years of resistant solo pioneering, Waiting For The Man accesses the man and his music, with the extraordinary perception and attention to detail.